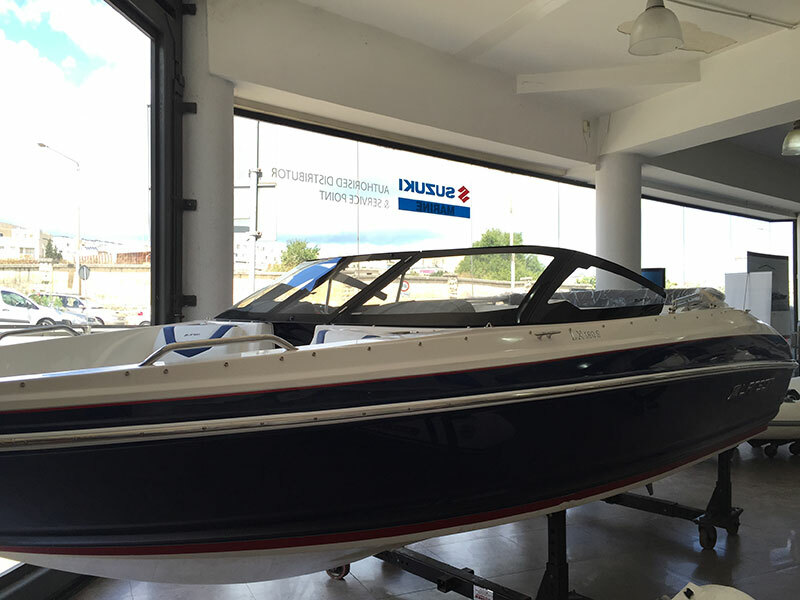 Now Offering 5 year warranty! 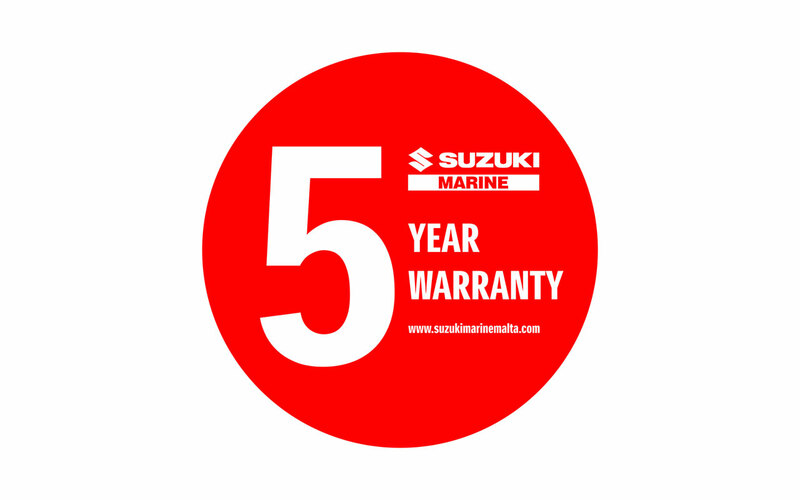 We are now offering a 5 year warranty on all Suzuki models from 40hp upwards that are bought for pleasure use. 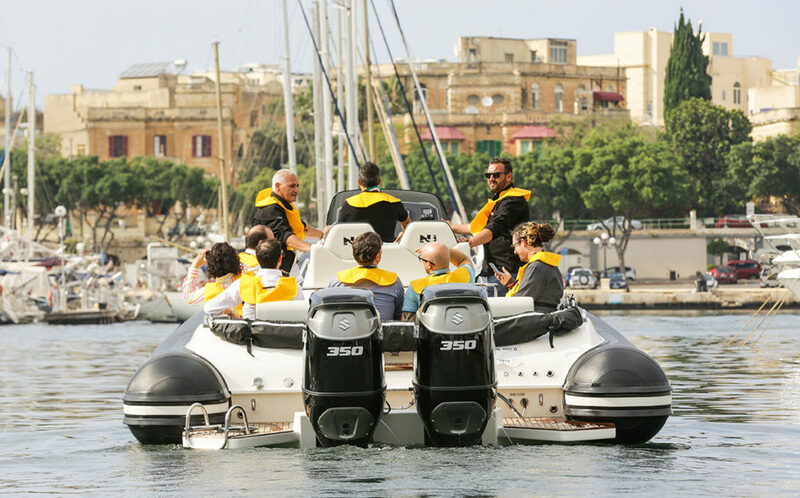 Just launched Nuova Jolly 38 rigged with twin DF350A outboards. 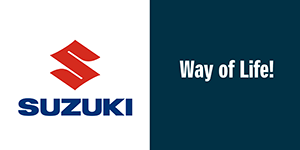 Suzuki Malta team recently attended technical training held by Suzuki Italia. 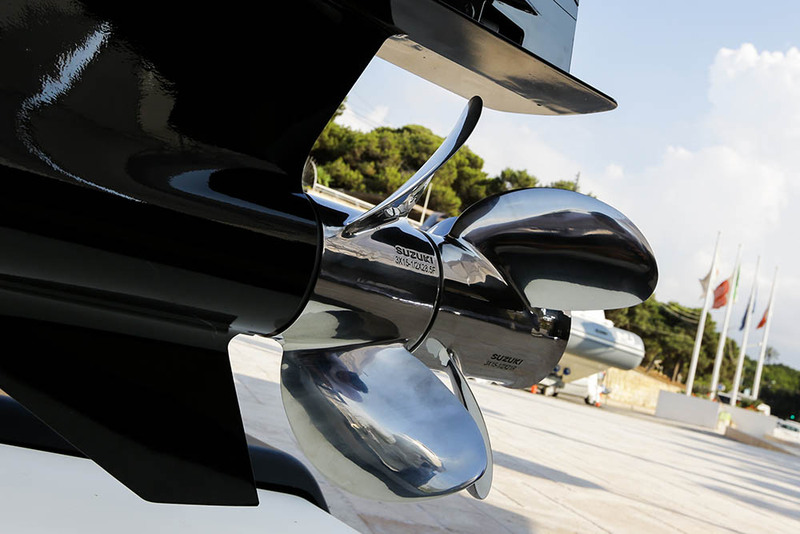 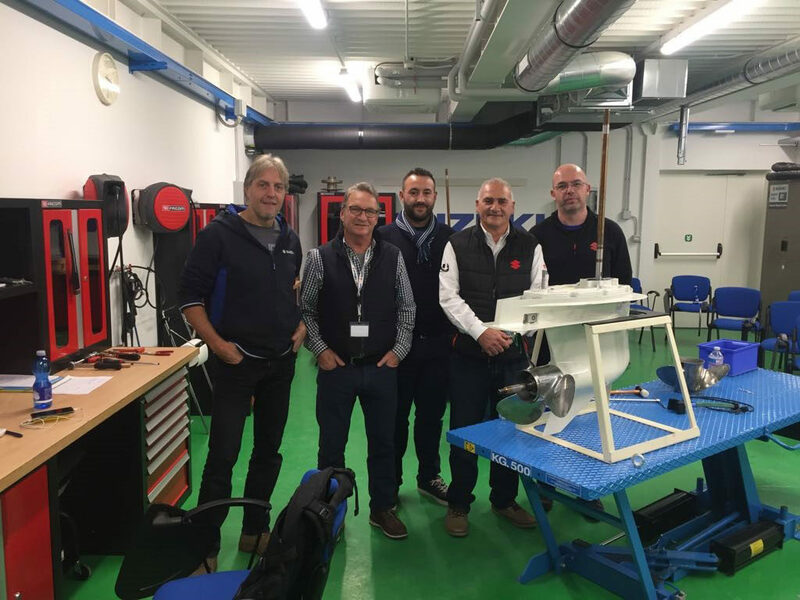 The training which took place in Turin, Italy focused on the new DF350A outboard.